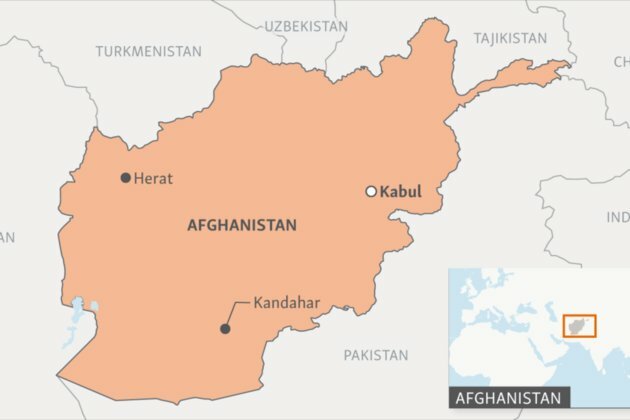 Taliban militants have carried out an assault on a military base in Maidan Wardak Province in eastern Afghanistan, Afghan officials said. A Taliban spokesman claimed responsibility for the January 21 attack on the base, which also serves as a police training facility. An Afghan health official told the AP that at least 12 people had been killed in the attack. A local official in Maidan Wardak Province told RFE/RL that the total casualty figure was more than 20. A suicide car bomber struck the base around 7 a.m., after which an unknown number of militants attacked. Abdurahman Mangal, spokesman for the Maidan Wardak Province governor, told RFE/RL that three suicide bombers were shot dead by security forces before they were able to detonate their bombs. Taliban militants killed eight police officers and wounded 10 on January 20 in Logar Province in an attack that targeted a convoy conveying the provincial governor.